LoDubs, the label, sent us this information that was exciting enough to share with all of you! Please feel free to share this information in any way you see fit. For us here at LoDubs, this has less to do with promoting our artist, and more to do with just the feeling that this is something beautiful that should be shared. The mix was also linked on the front page of Fact Magazine (www.factmagazine.com.uk). I would really recommend listening to it. 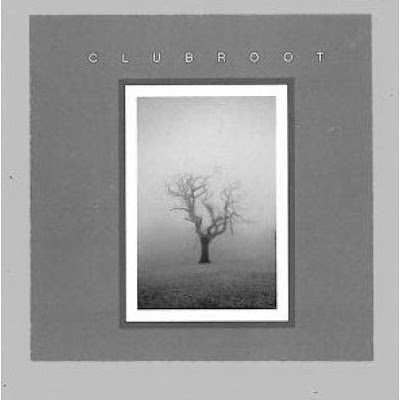 It really is a great listen, and in its own way, shows how Clubroot's material stands on it's own, as a originator of the sound, unlike any others, and with a scope unheard before, as touched on in the aQ review.